The next Foley Lecture, Oct. 23, will consider the possibility of denuclearizing North Korea. 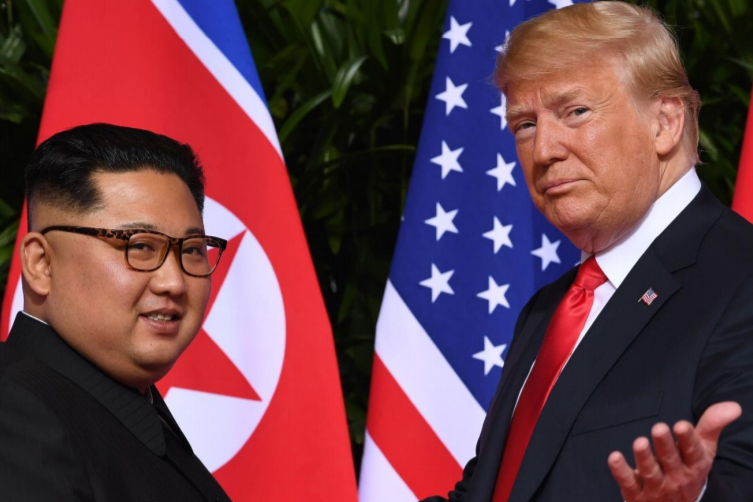 The Singapore summit between U.S. President Donald Trump and North Korean Supreme Leader Kim Jong‑un surprised the world on June 12, 2018. It brought a sudden shift from the previously incendiary exchanges to the possibility of serious discussions. The question is: What is the likelihood of a resolution to the North Korean nuclear issue? This question will be the topic of the next presentation in the Foley Institute Coffee & Politics Series featuring a lecture by Yong‑Chool Ha, the Korea Foundation Professor for Korean Social Science at the University of Washington, and emeritus professor at Seoul National University. Ha has visited North Korea three times. The presentation is slated for noon Tuesday, Oct. 23, in the Foley Speaker’s Room, Bryan Hall 308 and is co‑sponsored with the WSU Asia Program. For more information see the Foley Institute website.